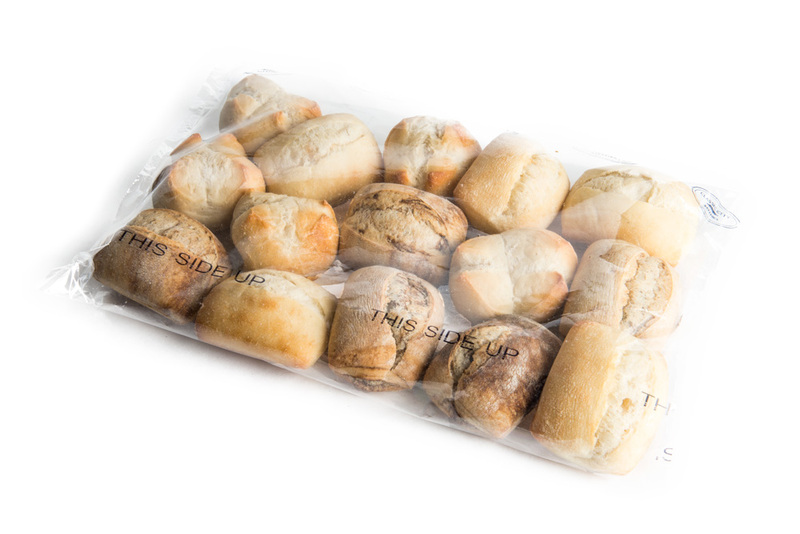 We offer the most complete array of artisan breads anywhere. We have everything from croissants to table loaves. Our product list is always growing.